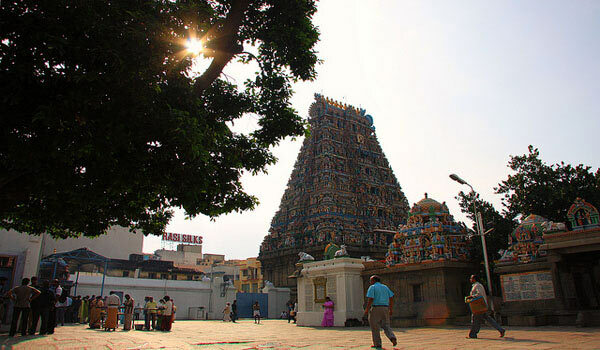 Chennai is well known for its rich traditional South Indian foods. 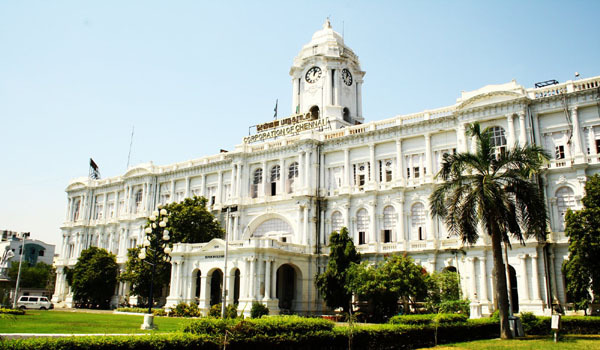 Being a trade hub and a major commercial center, Chennai is also the house to many international food joints and restaurants. In a perfect Tamilian style of decor enjoy any of your favorite foods, anything South Indian, North Indian, Chinese, Continental, Italian, Thai etc. 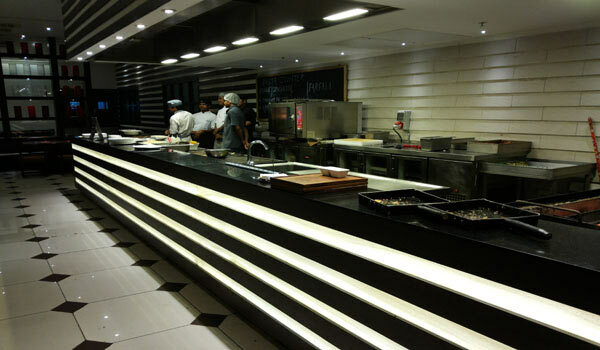 For partying with family and friends, Barbeque Nation is one of the best place in Chennai. 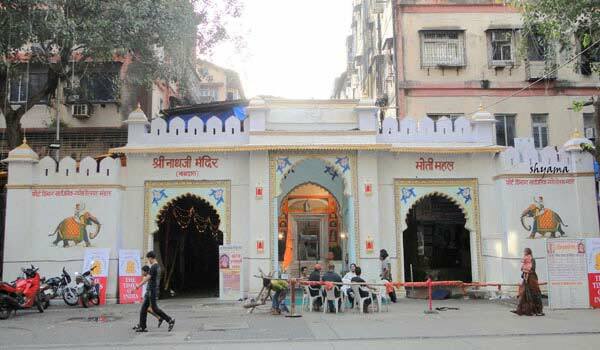 Its scrumptious menu of selective meat, seafood or vegetarian delicacies, along with its hip and lively ambiance will surely set your mood and offer refreshment. 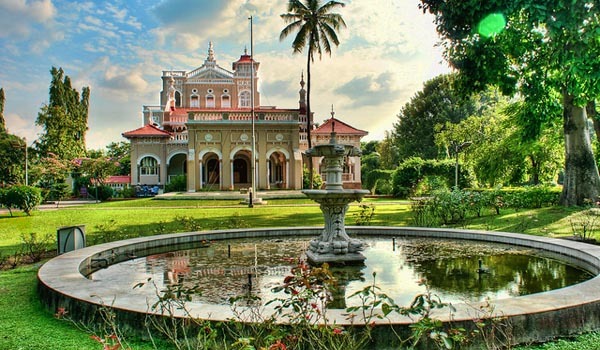 Located in Kasturibai Nagar of Chennai, That Madras Cafe is a popular restaurant that offers a wide range of delicious European and Italian cuisines. 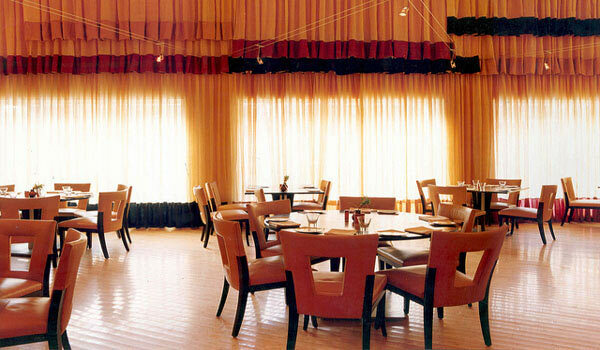 This restaurant have a contemporary decor the highly delights visitors. Pind, o ne of the perfect place in Chennai to have mouth watering Punjabi delicacies. 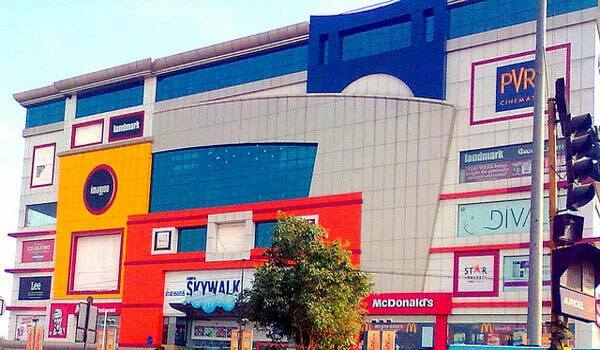 This restaurant located in the Velachery region of the city also offers a wide range of other North Indian and Chinese cuisines. 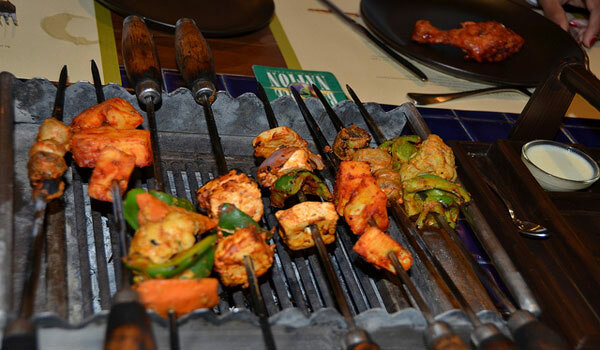 Paneer Butter Masala, Veg Sheekh Kebab, Malai Paneer Tikka are some of its highly ordered dishes. 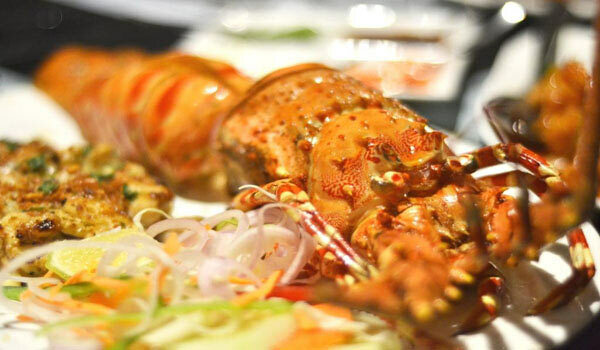 Offering a wide variety of delicious Arabian, Chinese and North Indian cuisines, Savoury Sea Shell is a well known restaurant in Chennai, Anna Nagar East. Sea foods of this restaurant is highly preferred and must not be missed. 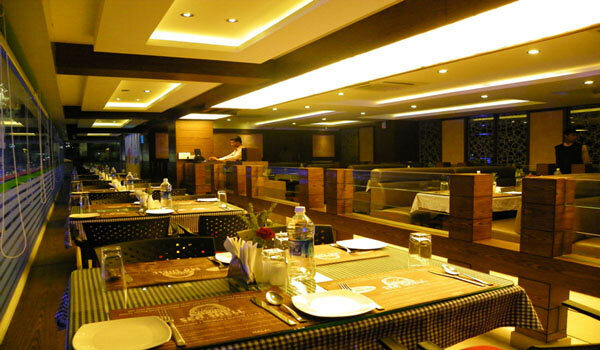 The Marina is a highly popular sea food restaurant, in the Nungagbakkam region of Chennai. 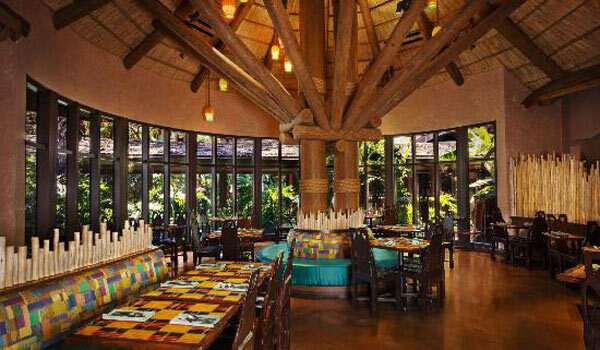 Enjoy a wide variety of mouth watering sea food, along with rice, here in this restaurant having typical decor. 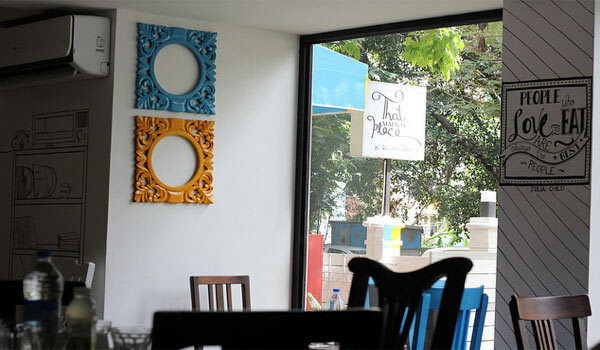 One of the best place to have traditional South Indian cuisines, Jakob’s Kitchen, located on the Khader Nawaz Khan Road is a modern day restaurant with elegant setting. Apart from its south Indian cuisines, Chinese and Sea Food of this restaurant is highly recommended. 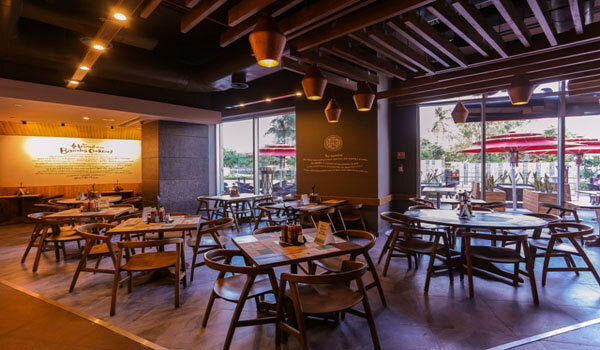 Located in Velachery Main Road, Nando’s is a highly popular restaurant that offers delicious Portuguese cuisines. The restaurant offers a wide range of mouth water dishes, but its chicken wings have got a grand appreciation and must not be missed. 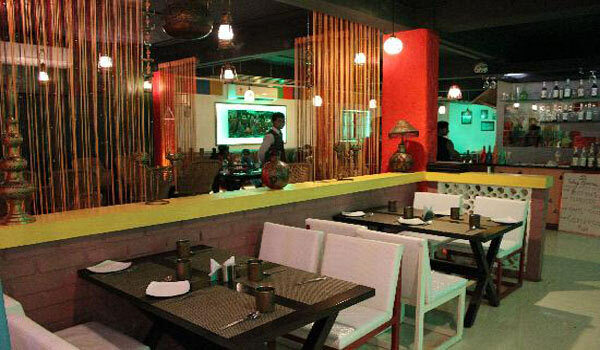 Crimson Chakra is a modern restaurant, having an old and cozy bungalow type decor and offering a wide range of eclectic North Indian and Continental cuisines. Thakali-Poondu Soup, Marinated Grilled Bbq Chicken Ferdinand, Chilly Cheese Chicken Tikka, Fish Tikka are some of the highly preferred dishes of this restaurant. 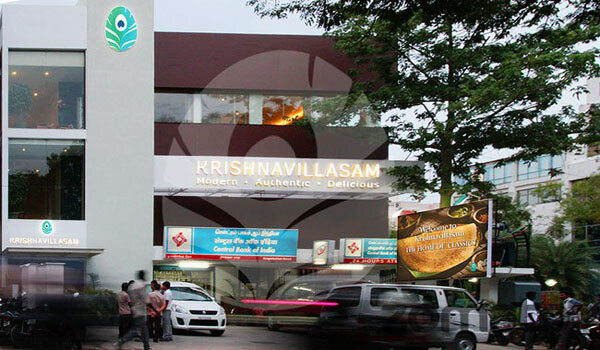 Krishnavillasam is a budget restaurant, serving a wide range of delicious South Indian, North Indian and Cinese Cuisines. Excellent for group gatherings, private hangouts etc, this vegetarian restaurant located in the Nungambakkam region of Chennai, is opened all day long. 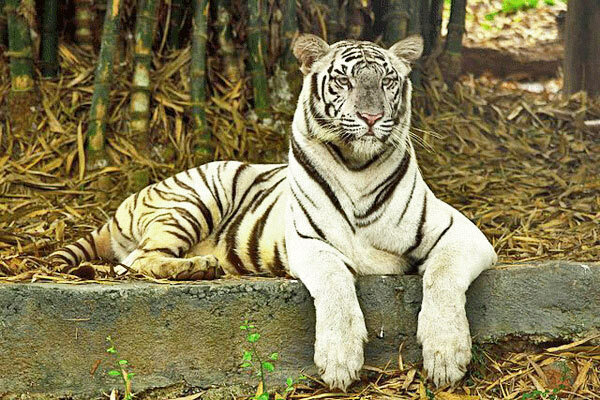 With an unique setting, Animal Kingdom is one of the best restaurants in Chennai. Highly popular for its Brownie, Custard and Chicken Momo, this restaurant also offers a wide variety of other North Indian, Chinese, Continental, Thai and South Indian cuisines. Awardee for the best Hyderabadi dum biryani in town, 4 Seasons is a excellent restaurant, having fine dining ambiance and serves guests with a wide range of Arabic, Indian, Mughlai, Tandoori and Chinese cuisines. 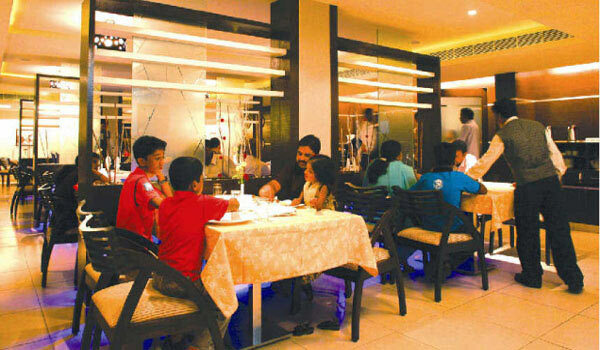 Located on the Old Mahabalipuram Road, Sigree Global grill is a multi-cuisine Restaurant, having elegant dining ambiance. 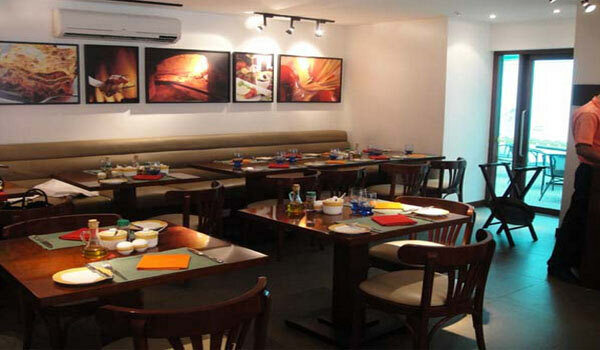 This restaurant well suited for hanging out with friends and collegues, also offers a wide variety of Continental, Arabian, Moroccan, Italian and Indian delicacies. 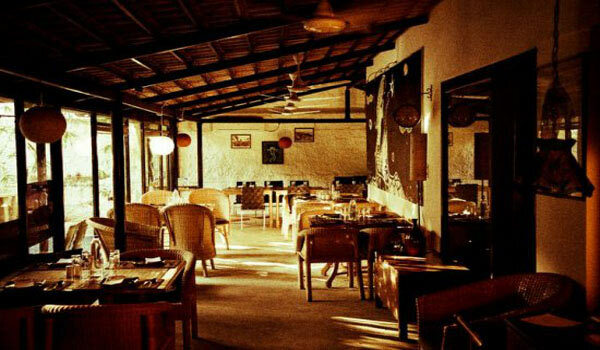 Best for Italian, Tuscana Pizzeria have a classic wooden decor, offering a perfect ambiance for a classic Italian dining. Crust pizzas,pastas,bruschetta and panna cottas are some of the specialty dishes, created by Vipin Sachdev and Chef Willi. Opened 24×7, 601 is an excellent restaurant that offers a wide platter of cuisines from tandoors to a live pasta bar and rich desserts. 601, located on the Nungambakkam High Road, is one of the perfect place to full fill your mid-night hunger pangs or odd working hours. 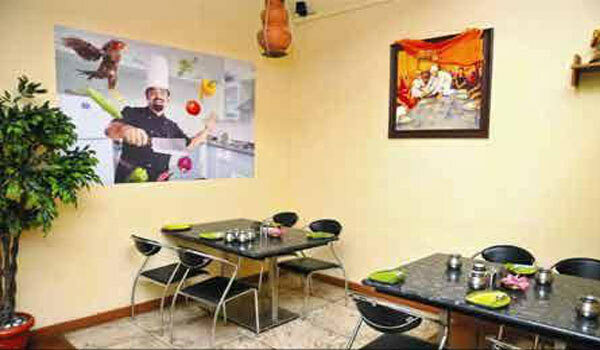 Help us to improve this article/list "Famous Restaurants in Chennai". We would be glad if you can comment below and provide your valuable suggestions and feedback. If this page about Famous Restaurants in Chennai have any wrong information/list or out of context content, then you can report us as well.